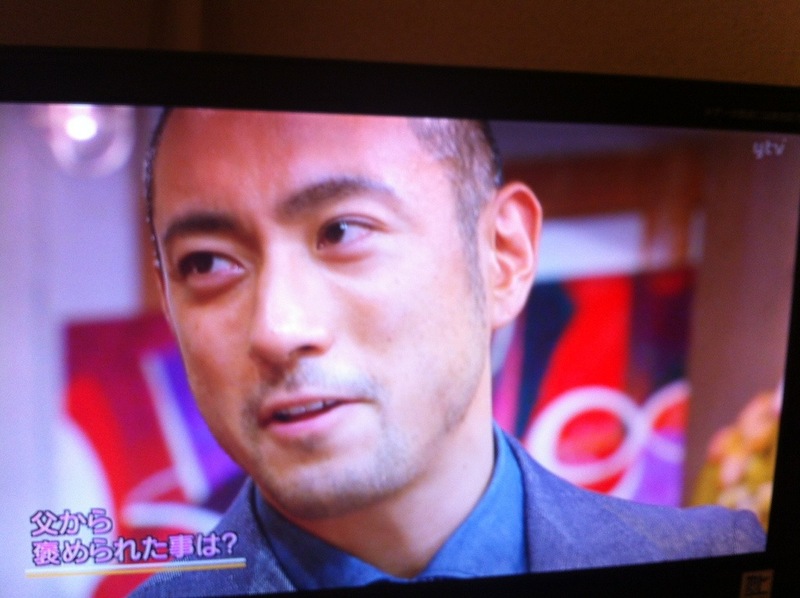 [21/08/13] Following up on this – this morning an interview of his late father Danjuro XII was on TV. After the airing the commentator said with a smile ‘… and these were the late Ichikawa Danjuro XII’s thoughts on his art. We are looking forward to seeing his son Ebizo continuing the Danjuro tradition – it is wonderful to see this tradition continuously evolving’. I almost cried.